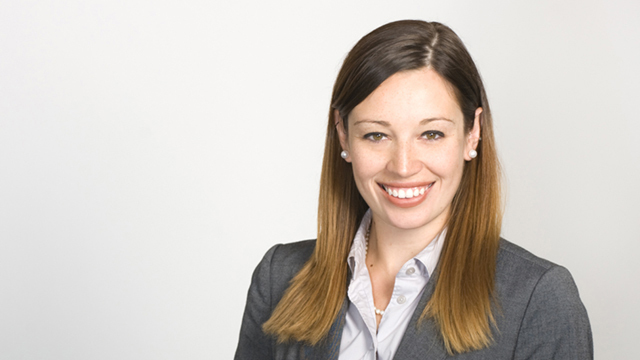 Dianne Jozefacki is a labour and employment lawyer in Hicks Morley’s Toronto office. She advises public and private sector employers on a wide range of labour and employment matters, with a particular emphasis on school board and education matters and employment litigation. Dianne appears as counsel on a variety of labour and employment disputes, including wrongful dismissals, wrongful competition, grievances and human rights proceedings. Dianne also provides clients with ongoing support and advice in matters pertaining to legislative compliance, contracts drafting and policy implementation. Dianne is a member of the Ontario Bar Association and is an executive member of the Ontario Bar Association’s Education Law section. Successfully argued that previously declared vexatious litigant had no grounds to bring an action against a college and other proposed defendants as such an action would be an abuse of process and an attempt to relitigate closed matters, and there were no reasonable grounds for the action. Successfully argued for the summary dismissal of a human rights proceeding brought against a school board.